Most of the northern hemisphere may be saying goodbye to warm summer weather and clear skies, but that doesn’t mean aviation buffs have to wait for next summer’s events to have some fun. Seaplane enthusiasts can dust off their Trailblazer props and head down to Florida for the inaugural Seaplane Festival hosted by the Winter Haven Municipal Airport on November 7th. 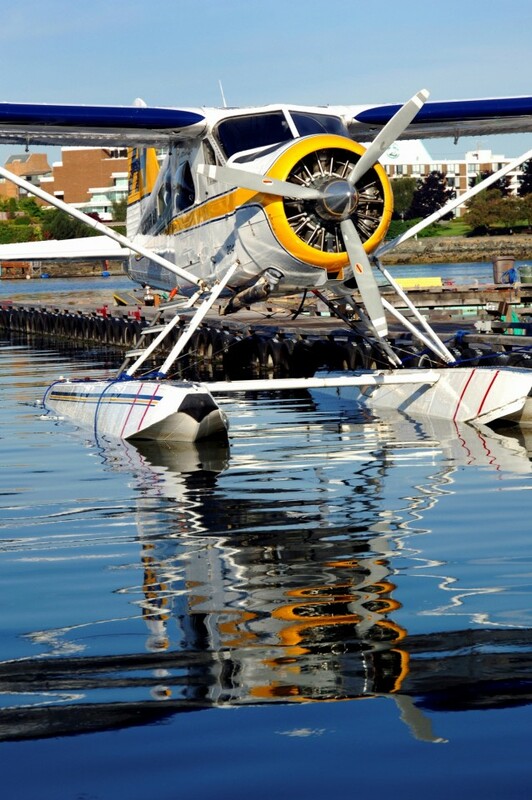 The event will follow the Seaplane Pilots Association Membership Meeting on November 6th. Many will arrive for the meeting and stay for the music, food, parade, beverages, guest speakers, and informative seminars the next day. Seminars will be presented by the Seaplane Pilots Association and the Federal Aviation Administration. There’s no admission fee, and many of the events, such as the parade and evening entertainment, promise to be fun for the whole family. For a full list of Seaplane Festival activities, visit the Winter Haven Municipal Airport site.